Can you escape for a Cornwall staycation? Posted 11:40 am by Rachel Hammond & filed under cottages. 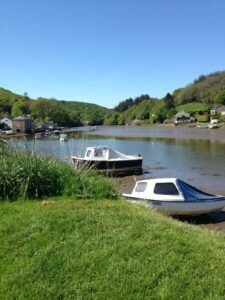 Posted 6:57 pm by Judith Clemo & filed under beach, cornish holidays, cornwall, cottages, family friendly, St Austell, tregongeeves farm cottages. Posted 11:04 am by Judith Clemo & filed under cottages.